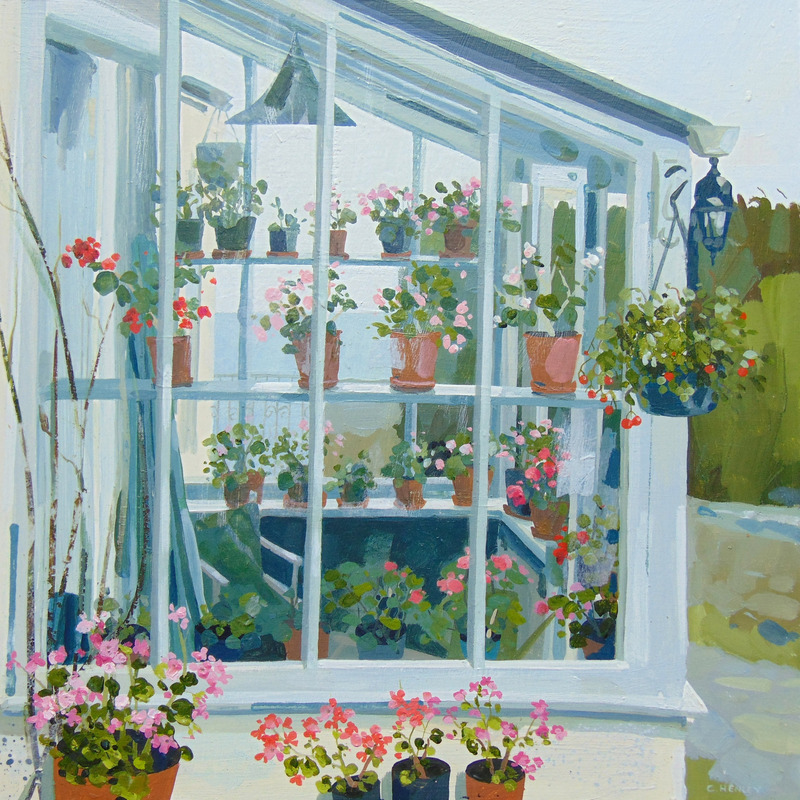 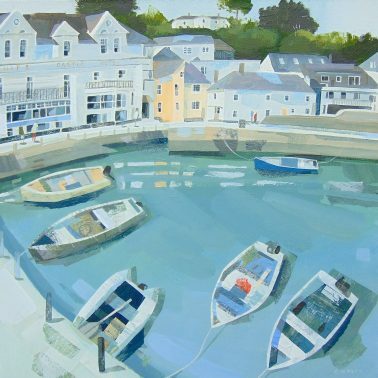 Claire Henley has been a professional artist and illustrator for many years. After studying graphic design in London, she began to work as a designer for a textile company in the midlands. The appeal of a freelance life beckoned and so Claire began working in a variety of ways including designs for stationery, giftware and toy manufacture until she became a book illustrator. 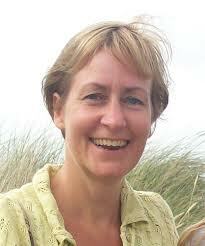 To date she has illustrated and worked on (sometimes as author) over a hundred children’s books. 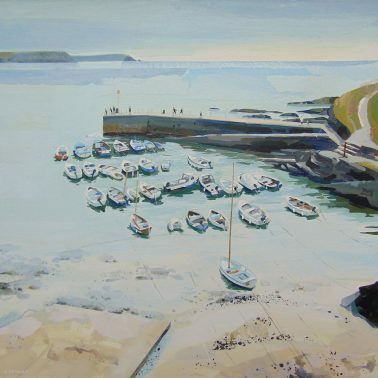 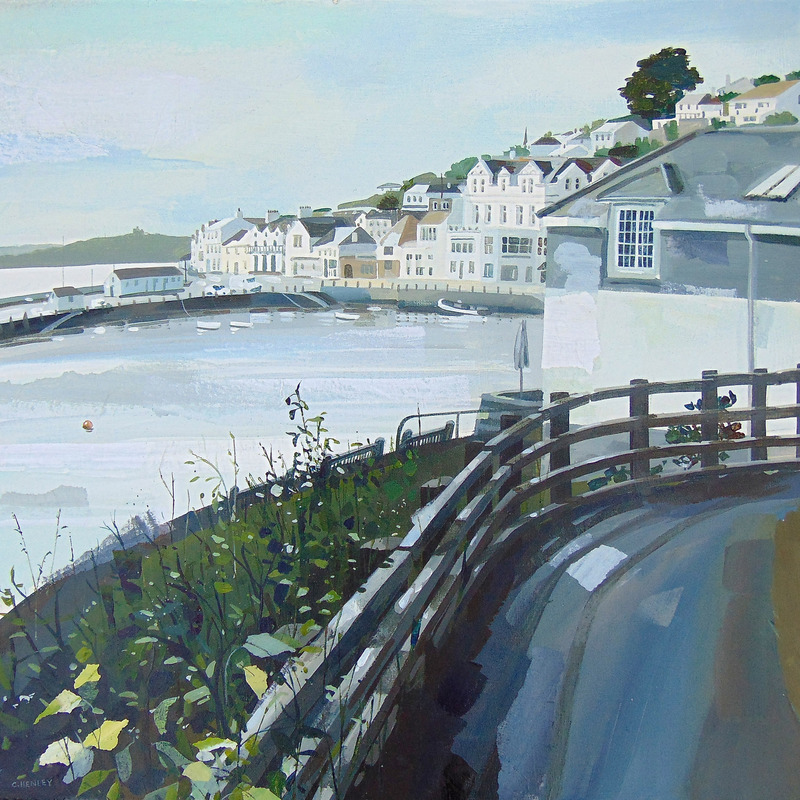 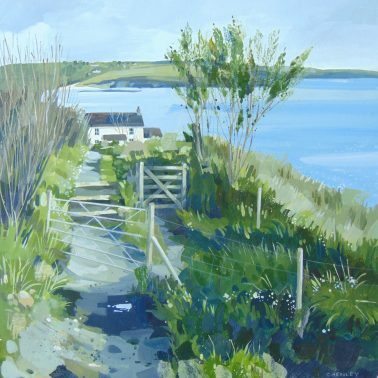 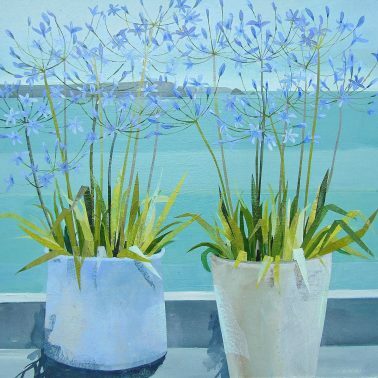 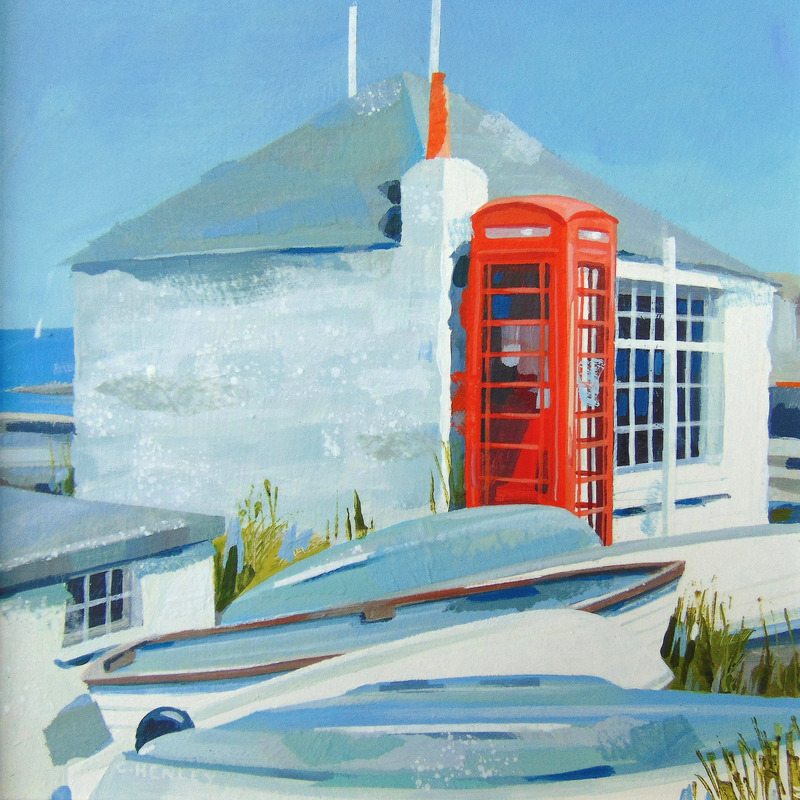 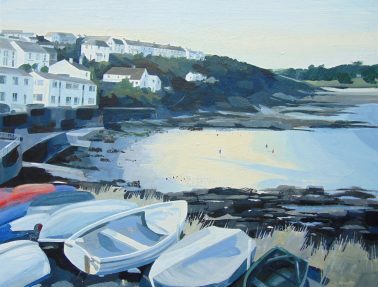 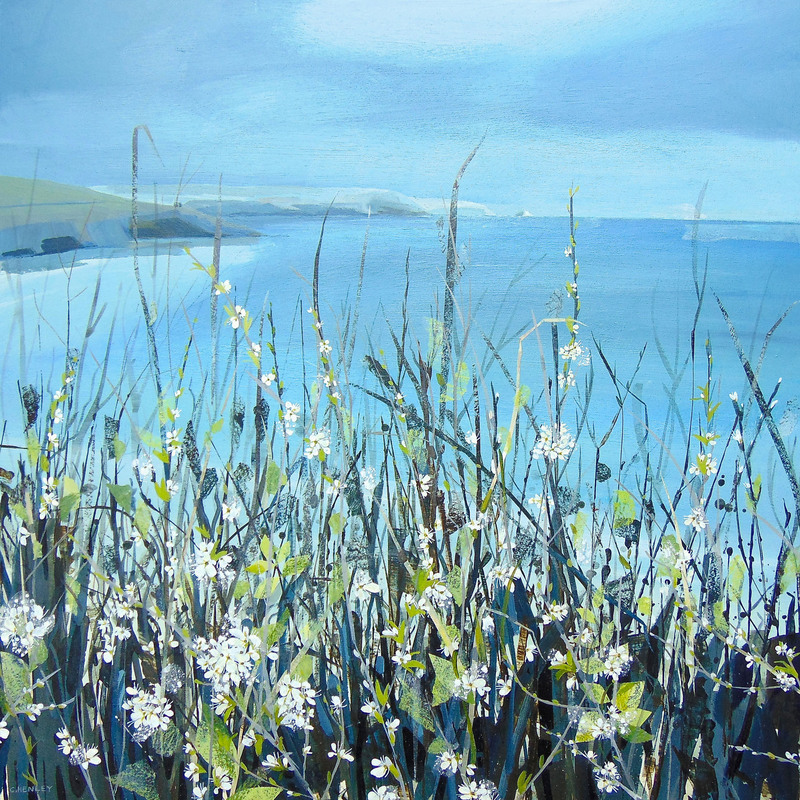 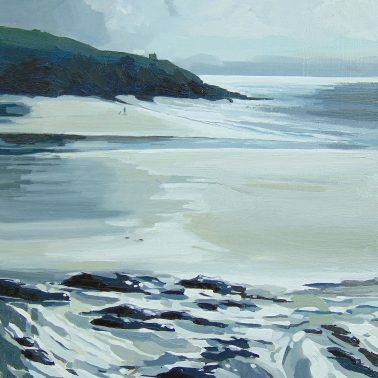 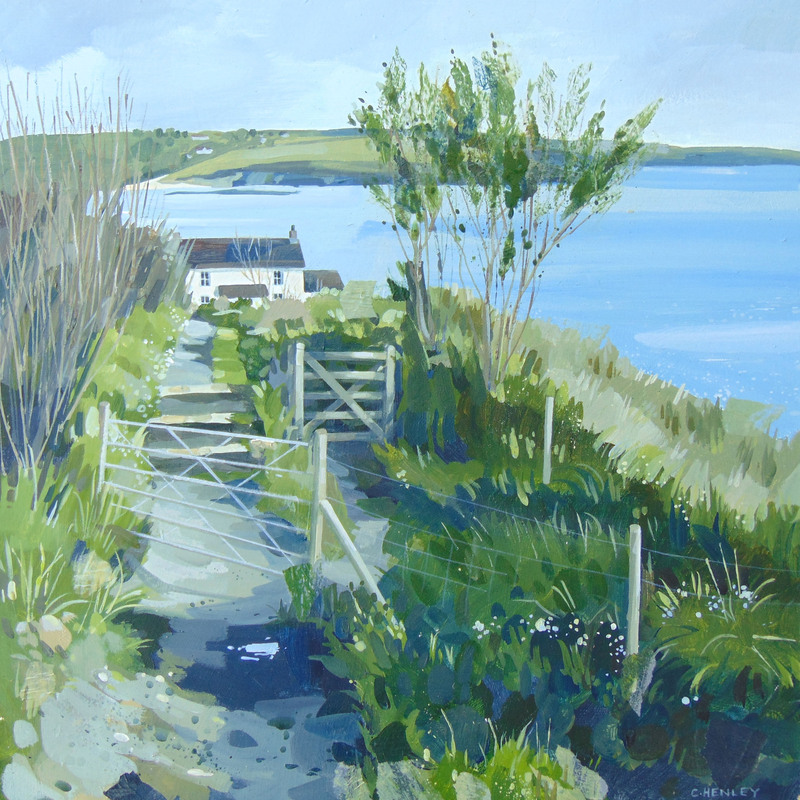 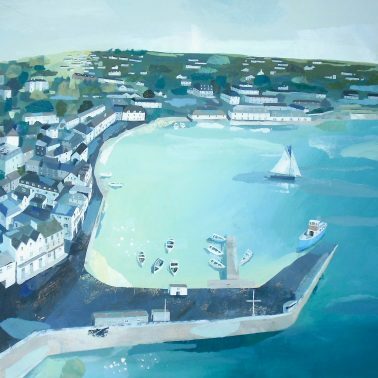 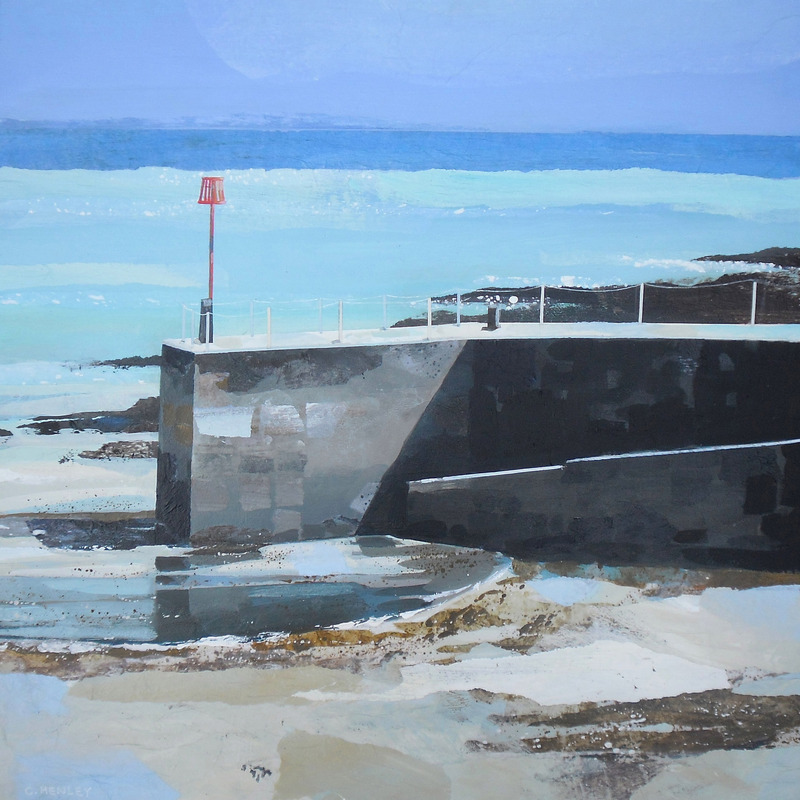 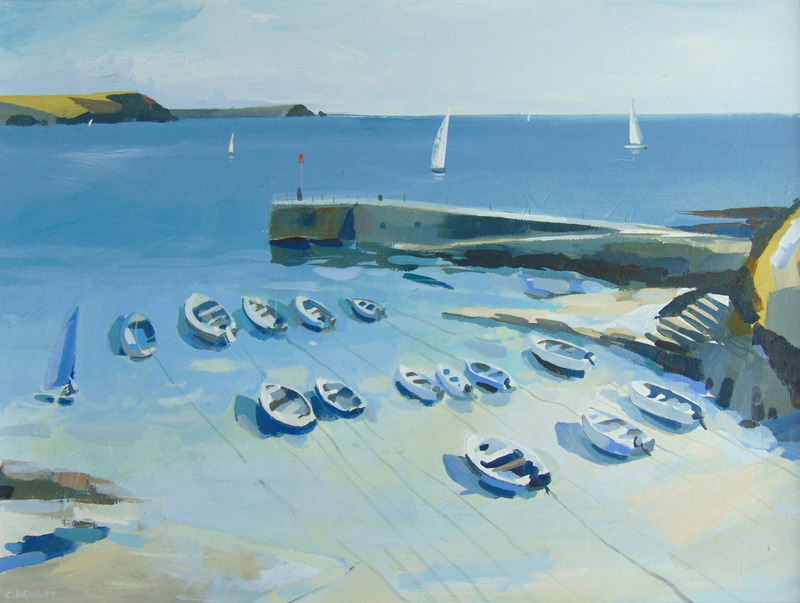 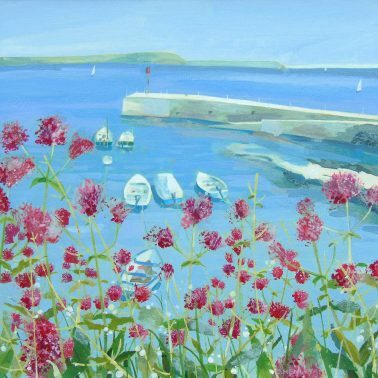 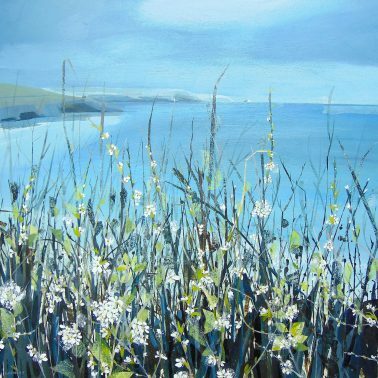 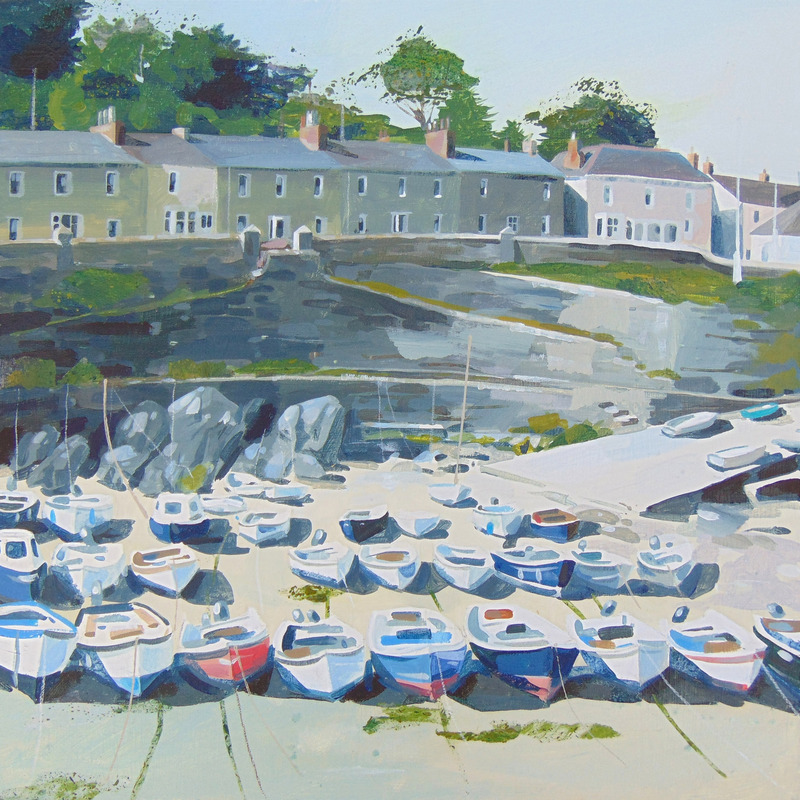 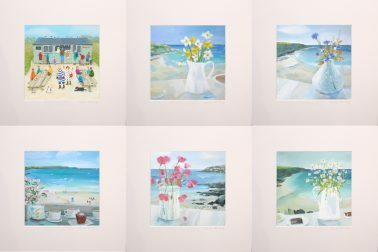 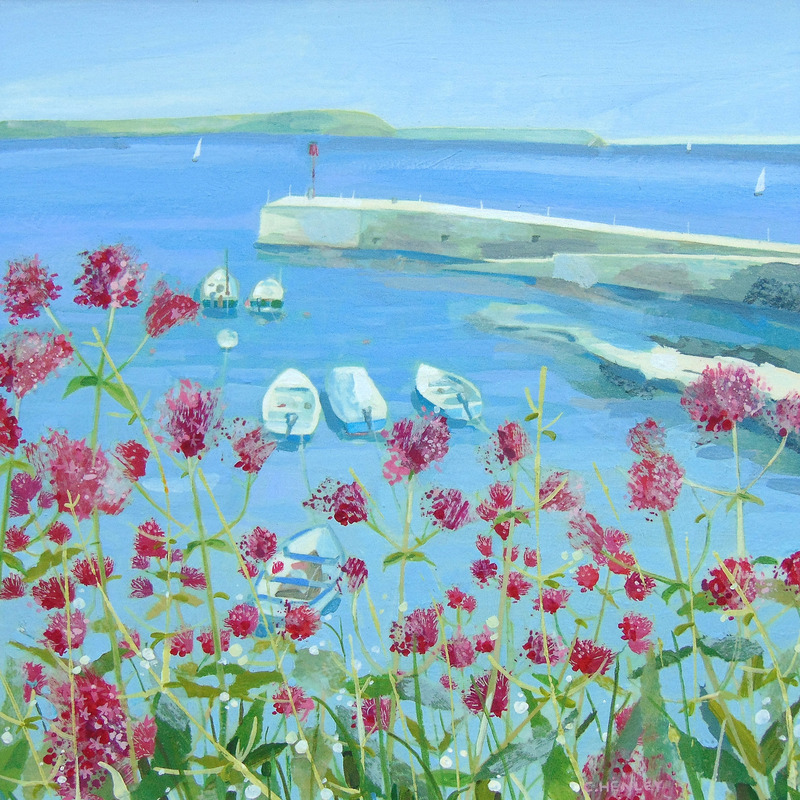 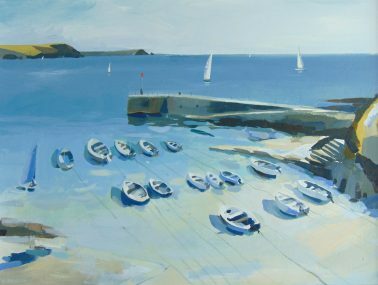 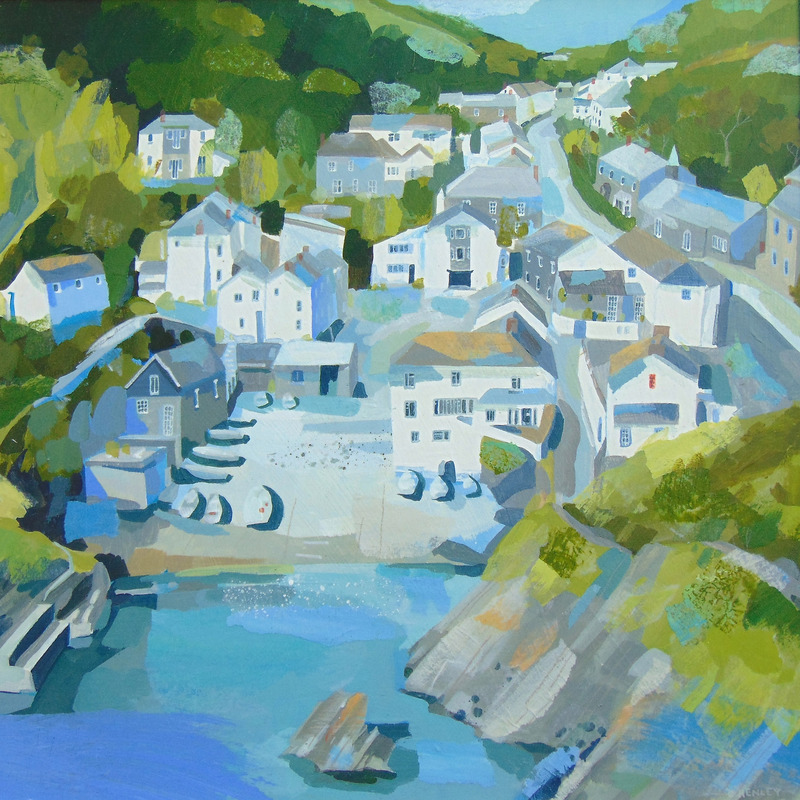 Claire had a passion to work on work without the editorial restrictions of publishing during this time, and now her depictions of her love for the landscape and coastal areas around Cornwall have made her into one of THG’s most celebrated artists.